Formed in 2003, we are a domiciliary care provider based in Boughton, Chester. Our main aim and focus is to provide high-quality care and support to people within their own homes. We support our clients to remain as independent as possible, treating each individual with dignity and respect. Our reputation for offering a personalised service, as well as supporting clients with the same respect we would want for our own families, has helped to increase the number of people we support. Our Managing Director, Debbie Leigh, has been instrumental in developing the Company. 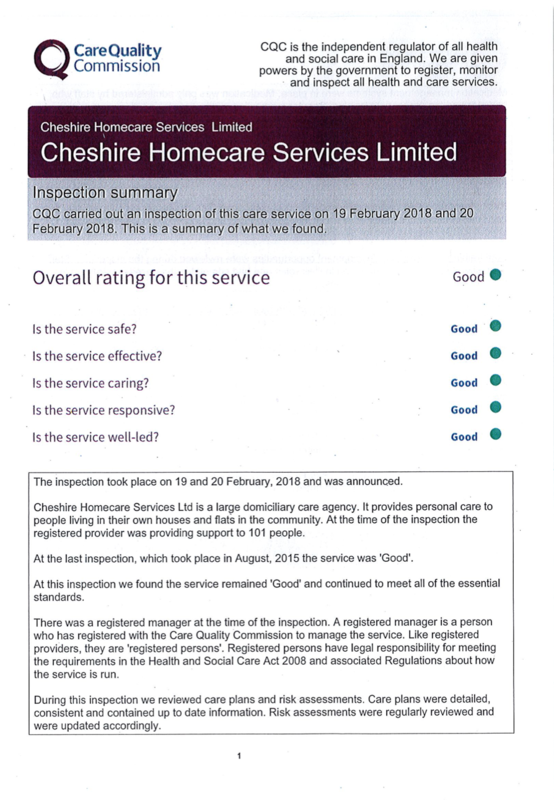 Debbie is immensely proud of what Cheshire Homecare Services Ltd. has become and she continues to work endlessly to further develop the Company, going above and beyond to support clients in any area she can. Our efforts have not gone unnoticed and not only are we members of the UKHCA, but we are proud to be a founder member of the National Skills Academy. 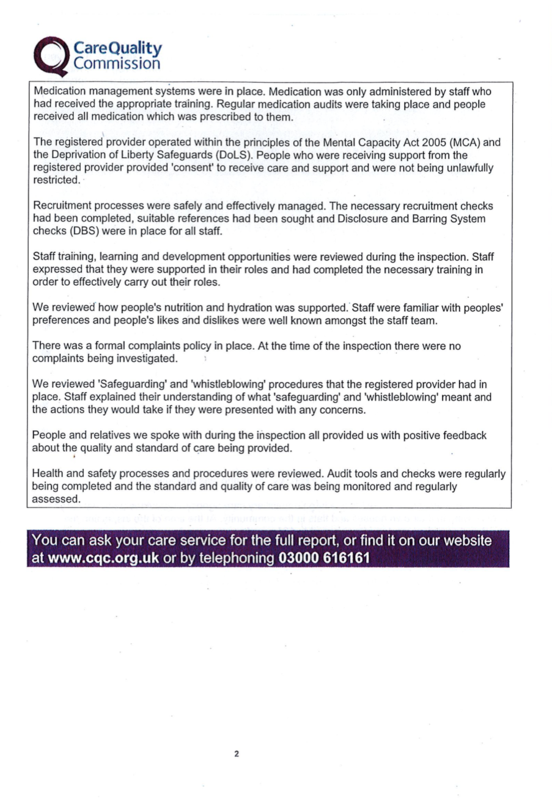 Also in 2015 we were awarded a ‘Good’ rating following a thorough inspection by the Care Quality Commission (CQC), we are confident we have retained this high standard of excellence for our next inspection. All of our care staff undergo rigorous training before they are able to provide care and once the initial training is complete they are continuously monitored, assessed, and supported while on the job. 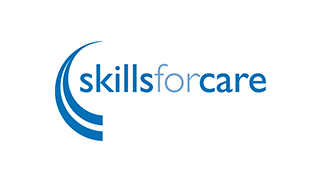 The Company aims to register all Care Assistants onto an NVQ level 2/QCF (or equivalent) to ensure the continued quality of our services.